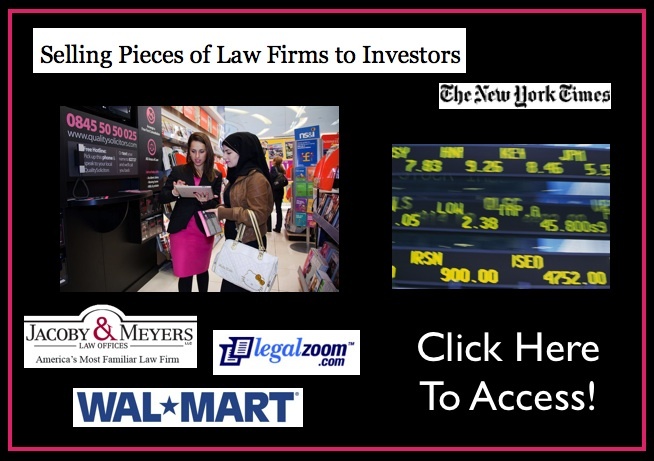 For additional thoughts and related questions – check out Renee Knake’s round up @ Legal Ethics Forum and last month’s Unlocking the Law Symposium @ Truth on the Market. 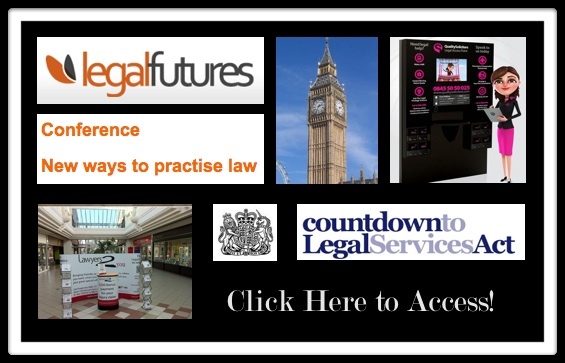 My thanks to Neil Rose and all of the LegalFutures.co.uk conference organizers and speakers – it was a very interesting conference. As a byproduct of the modifications to the UK Legal Services Act, change is on the march in the UK legal services market. Keep your eye on these developments — as they may be coming to the US — sooner rather than later.